We are most proud of our repeat customers. Year after year, many of the same families call ONLY us for their next project, because of their past experience with us. Please call MH Renovations for the best remodeling experience. Our crew is made up of professionals, this is our chosen career path, not just a job, and this professionalism shows in the manner in which we work and in the quality of our work. We care and it shows. Specializing in remodeling, we've built our reputation from the ground up. By providing the highest standard of workmanship and service on all jobs and settling for nothing less than the best, we strive to live up to our motto of quality without compromise. 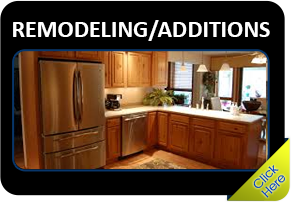 MH Renovations is a general contractor that specializes in exterior and interior renovations. We are a family owned business that operates in Twin Lakes Wisconsin. We provide service for the entire southeastern Wisconsin and northern Illinois area and offer complementary estimates and inspections. 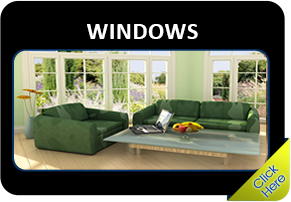 We have developed an outstanding team of dedicated individuals who take pride in their workmanship. Certified and professional craftsmanship, excellent communications with our customers and up-to-date product knowledge are all things that set us apart. Take a moment to look at some reviews from our customers. With MH Renovations, your home improvement project is a step-by-step process. Whether you already know what types of materials you are interested in, or perhaps you are interested in learning a little more about your choices, we are a company you can depend on. We have built a solid reputation for providing the finest products and services trust that MH Renovations will be there for you today and in the future for all of your home renovation needs.